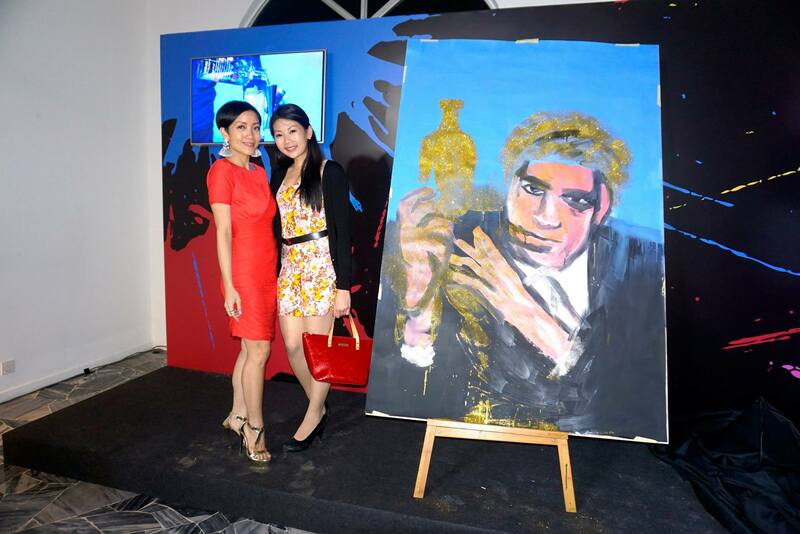 Grace and I headed over to the Vallette Gallery in Damansara Heights on 15 December 2014 for the launch of Absolut Vodka’s Andy Warhol Edition, a new limited edition bottle. This limited edition bottle was created to celebrate creativity, pop art, and the brand’s iconic collaboration with Andy Warhol. Andy Warhol (1928-1987) is one of the most influential visual artists of modern times. 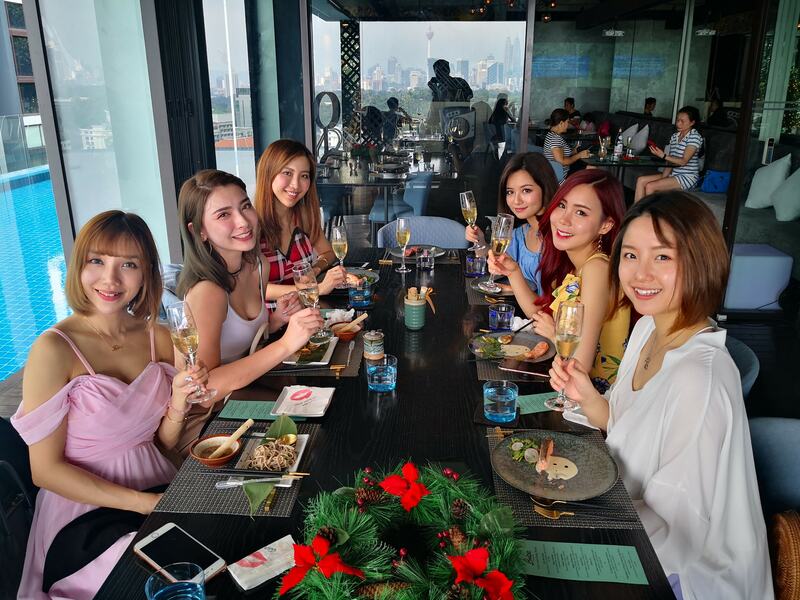 With a background as a highly successful commercial artist, Warhol reinvented himself as a famous pop art artist, and went from creating images for advertising and media as an illustrator to using advertising and media images to make his fine art. 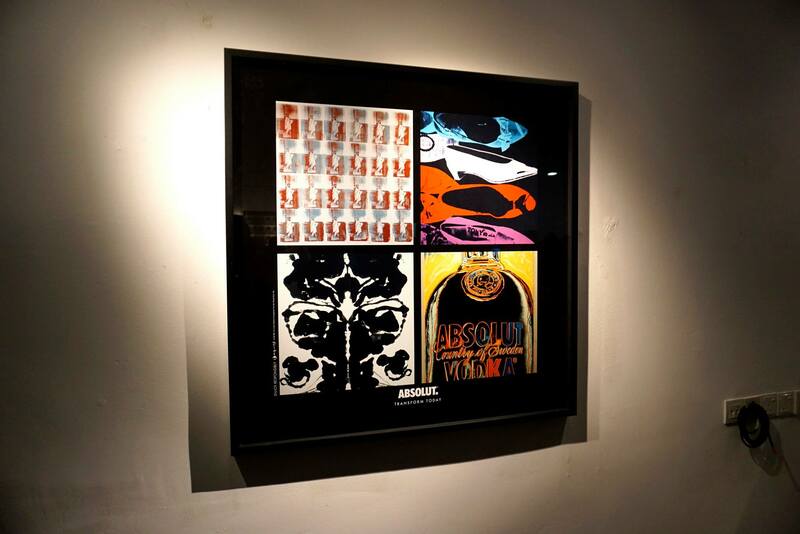 He quickly became renowned as one of the artists who defined the Pop Art movement, a generation of artists who turned to the worlds of mass commercial production, advertising, and popular culture for the raw materials and inspiration for their work. Warhol is recognized as one of the most influential avant-garde filmmakers of his generation, founded Interview Magazine in 1969, produced and managed The Velvet Underground, authored numerous books, was an avid photographer, directed music videos and even hosted his own talk-show on MTV, Andy Warhol died unexpectedly on 22 February 1987. 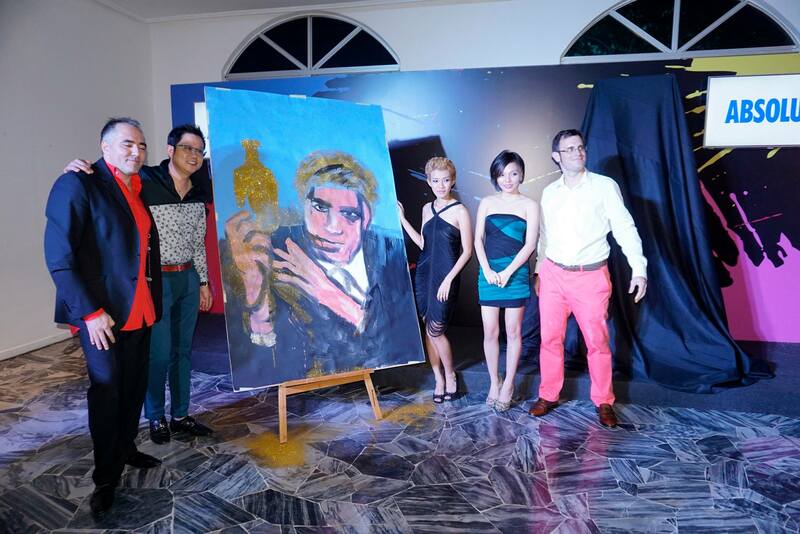 The event was held at the Vallette Gallery (formally known as Fine Art 69) which represents a local and international spectrum of artists in paintings, sculptures, installation art and photography. 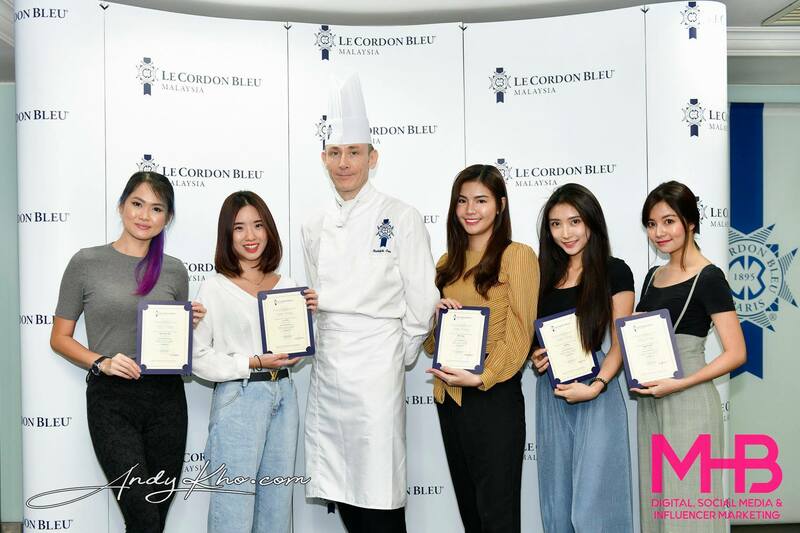 The gallery also promotes many promising international emerging artists from their various genres of visual arts. 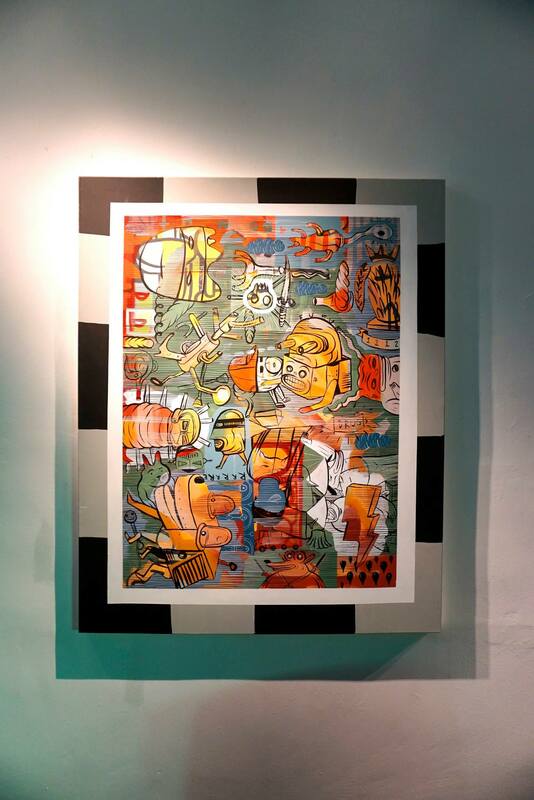 With the physical and virtual gallery spaces, the Vallette Gallrery believes in providing a great art experience through sharing insights into the contemporary art market, regular art exhibitions, informed advice and a holistic customer service to every visitor. 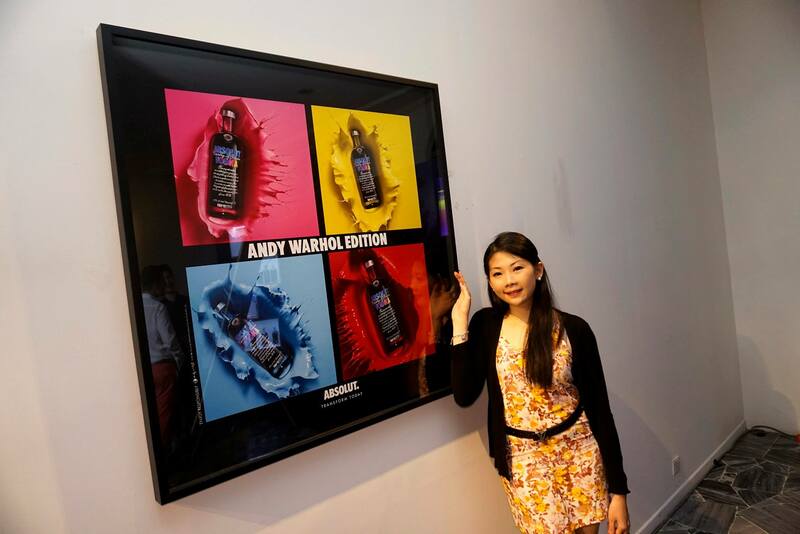 “With this limited edition, we raise our glasses to honor the partnership between Absolut and Andy Warhol – a collaboration that kick-started our longstanding commitment to art and creativity. 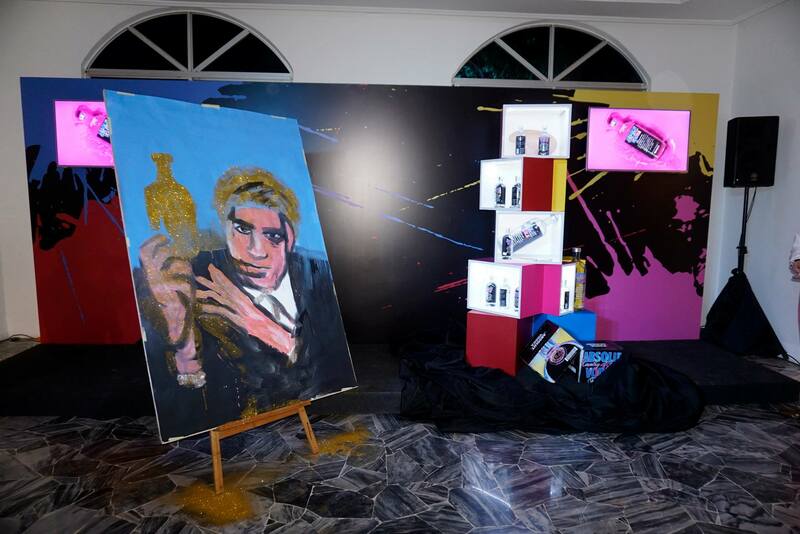 The original Absolut Warhol painting hangs firmly in a museum but this bottle brings Andy Warhol’s artwork to the world,” says Nodjame Fouad, Director of Storytelling at Absolut. In 1986, Andy Warhol was the first artist to create an original artwork for Absolut saying, “I love the bottle, I want to do something…”Since then, the Swedish vodka has collaborated with thousands of cutting edge artists and creatives, including Keith Haring, Damien Hirst, Louise Bourgeois, Annie Liebovitz – and more recently Spike Jonze, Swedish House Mafia and Icona Pop. 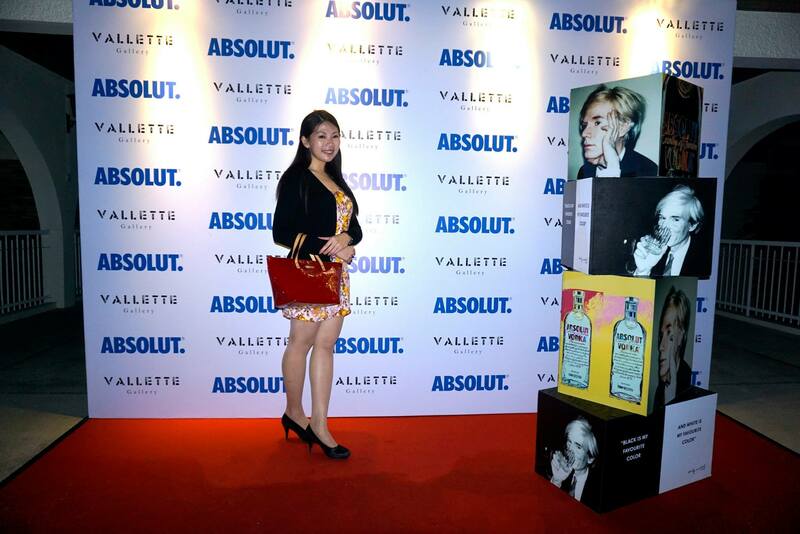 “Andy Warhol was enthralled by the artfulness of the Absolut bottle. He painted it and then he introduced Keith Haring who did the second art ad for Absolut. 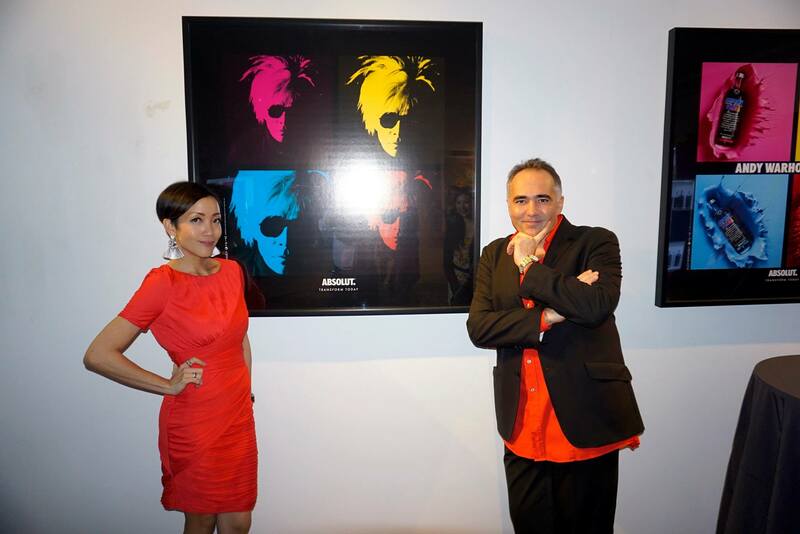 Warhol infused our brand with creativity, and laid the foundation for our fruitful collaboration with the art world. Revisiting our collaboration with Warhol manifests our belief in creativity and reinforces our commitment to art,” says Fouad. The Andy Warhol Limited Edition follows the brand’s celebrated tradition of introducing cutting-edge designs and limited edition. 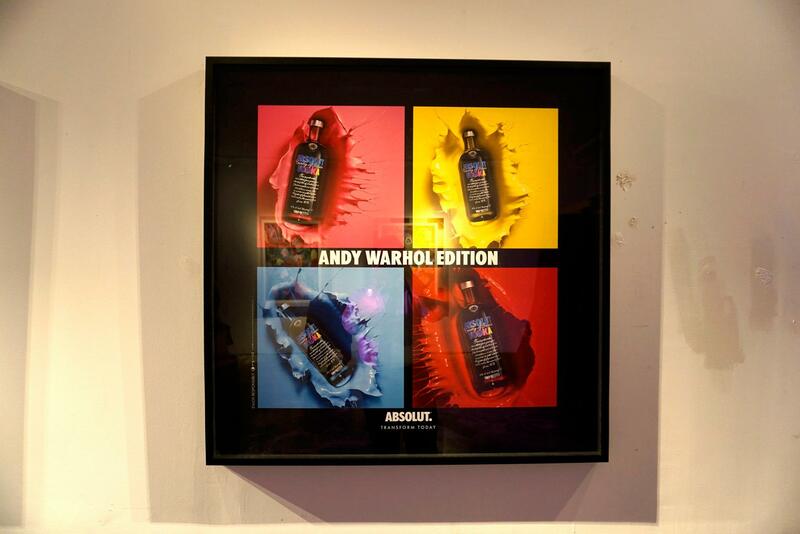 The Warhol edition is black with blue, pink and yellow details – replicating Andy Warhol’s original Absolut Warhol painting. 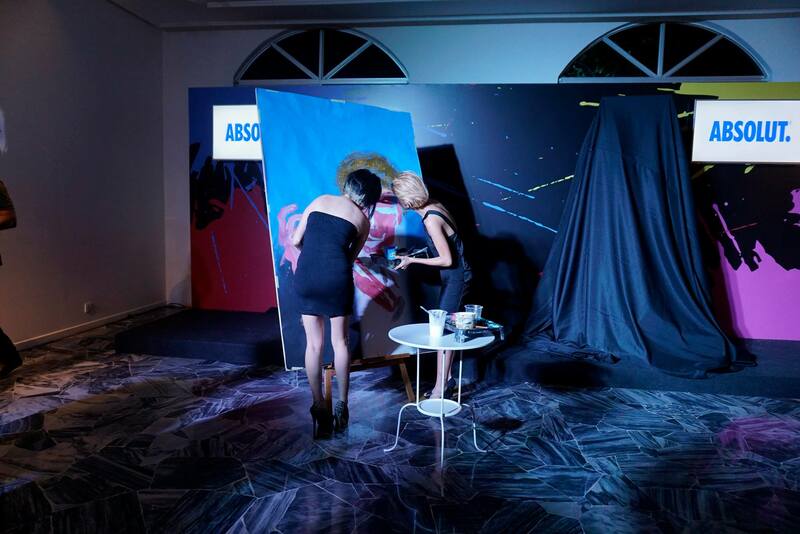 Starting 1 October, you can unleash your creative spirits by entering The Andy Warhol Art Exchange by Absolut – which Absolut aims to become the world’s largest online art exchange. Users can participate by submitting or creating a piece of digital art, and will get one in return from another participant somewhere in the world. Everyone will be a winner in the art exchange, and some lucky participants will get to exchange art works with artists Ryder Ripps, Taylor Mckimens or any of the other famous artists participating in the exchange. 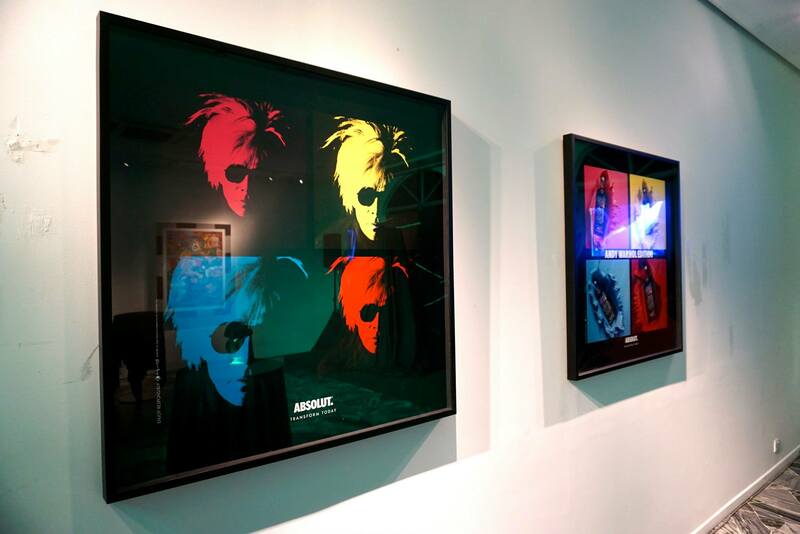 There is even an original Andy Warhol artwork that has been included in the exchange. 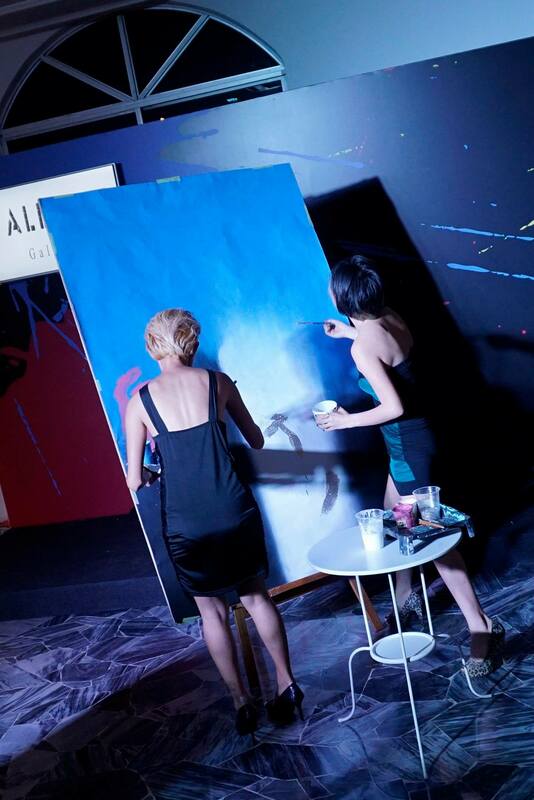 At absolut.com/artexchange, Absolut provides fun and easy-to-use generative art tools, enabling anyone to be an artist. 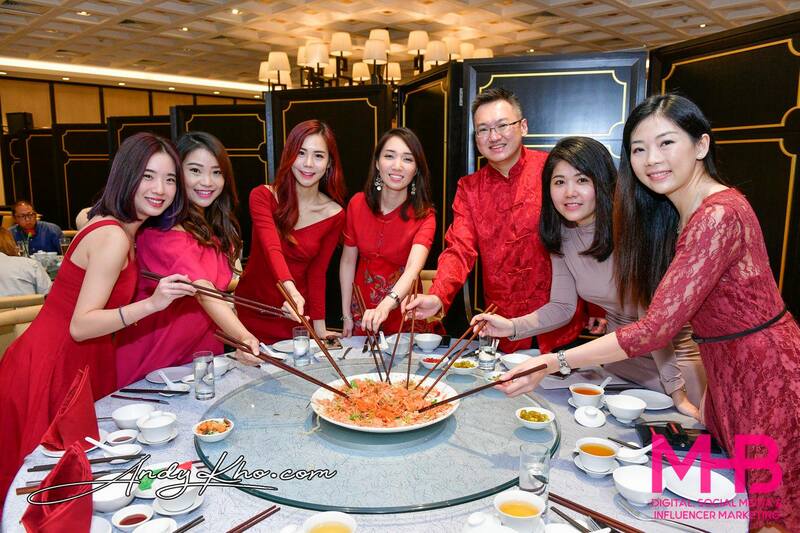 The site will also accept most image files and formats, including uploads via Instagram, Facebook and Twitter. 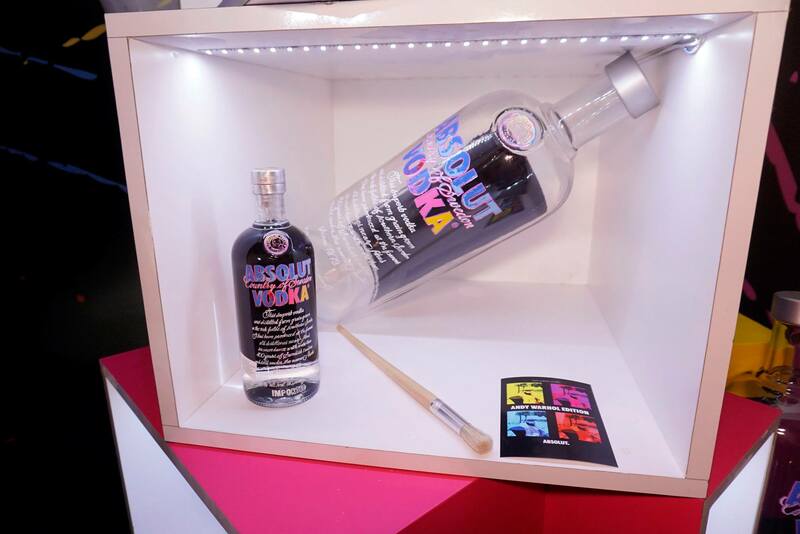 The limited edition Absolut Warhol is available in both domestic and duty free market, and is also available at The Absolut Brand Store located in Contact Pier Zone F, Shop R26, KLIA Main Terminal Building, Kuala Lumpur International Airport.